Solbeso Cacao is a popular Liqueurs available from Amazon.co.uk in 70cl to buy online. Visit Amazon.co.uk for the best price for 70cl of Solbeso Cacao or compare prices on our other Liqueurs products. Solbeso is a South American Spirit made from Cacao. Solbeso gathers its fruit from family farms across Latin America where cacao harvesting has been a way of life for thousands of years. The growers' primary interest is in the bean, which makes chocolate; the fruit is a by-product of this process. Solbeso works directly with local growers to reclaim this fruit, providing additional value and much needed assistance to these communities. 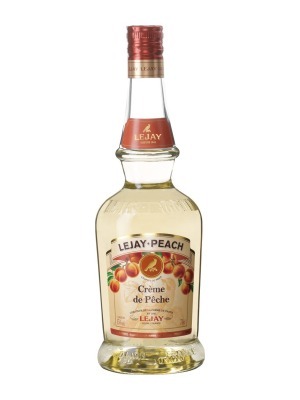 After harvest, the fruit is partially fermented on open-air beds where it is literally kissed by the sun, acquiring a distinctive character and taste that is the tropics in its purest form. Because cacao fruit is highly perishable, Solbeso is distilled at the source, using specially-designed, cognac-style alembics that concentrate the aroma and refine the flavor of this delightfully smooth spirit. Where to buy Solbeso Cacao ? Solbeso Cacao Supermarkets & Stockists. 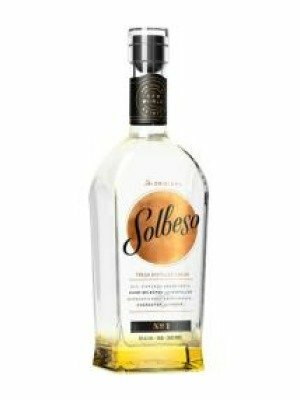 You can buy Solbeso Cacao online in most retailers and find it in the Liqueurs aisle in supermarkets but we found the best deals online for Solbeso Cacao in Amazon.co.uk, TheDrinkShop, and others. Compare the current price of Solbeso Cacao in 70cl size in the table of offers below. Simply click on the button to order Solbeso Cacao online now.